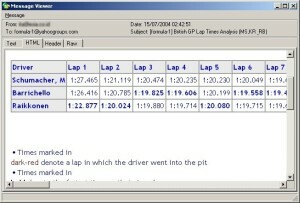 This page contains screenshots which demonstrate some of the main IMAPSize functionality. For detailed description of some of the most used features please visit the FAQ. 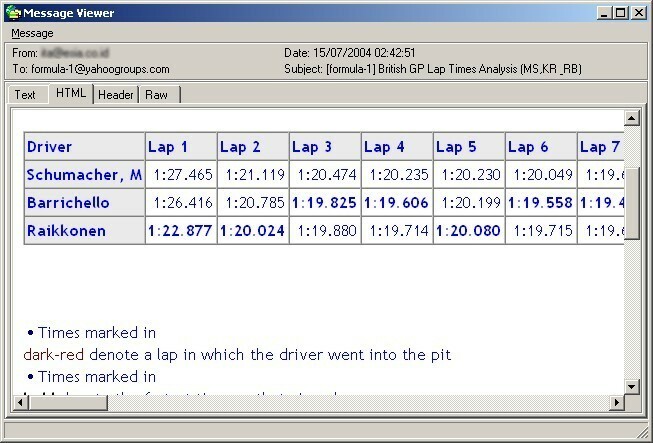 This is the main IMAPSize screen (click to enlarge). 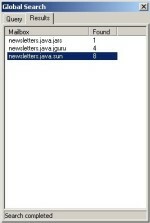 It shows how space consuming folders and messages are marked for easy detection. All the thresholds are configurable. 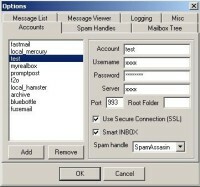 Many operations can be invoked on folders (mailboxes). 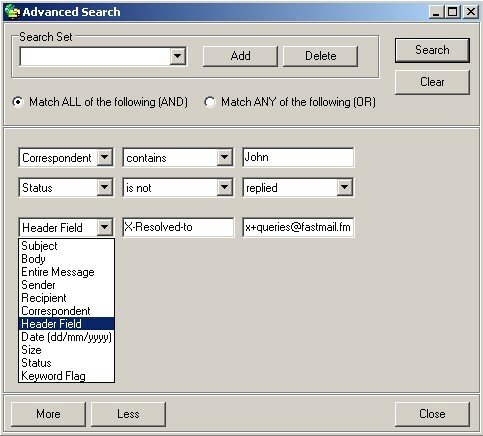 The advanced search dialog allows very refined searches. 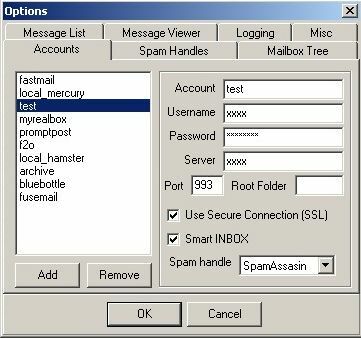 These can be performed on single or multiple mailboxes. 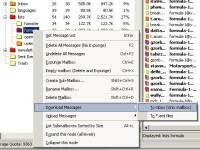 The Save Attachments dialog is a powerful tool which allows you to save attachments from multiple messages and even whole folders. It provides filtering mechanisms for advanced fine tuning of attachments. Messages can be sorted in many ways. 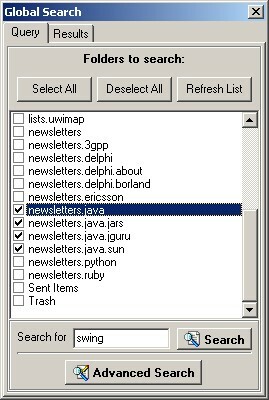 Here they are sorted by size and attachment deletion has been selected for the two largest messages. 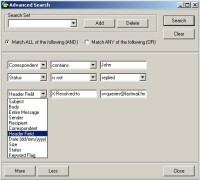 Attachments are deleted while the headers and bodies are kept intact. 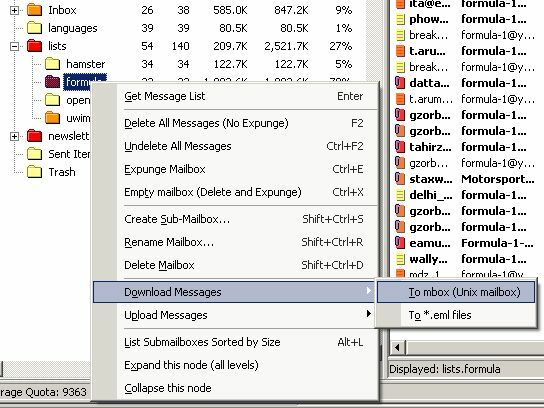 The message viewer can display the text body, HTML, message headers, the raw message and also allows you to manage attachments (when present). 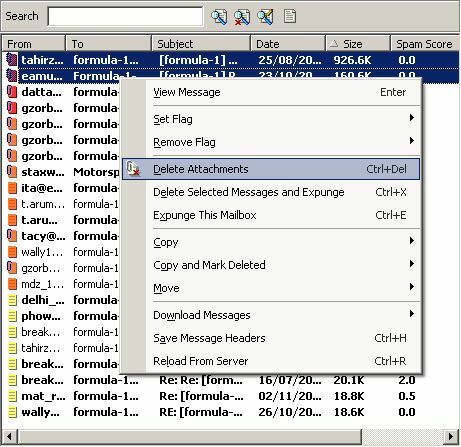 Everything except the main message text is downloaded only when you request it. 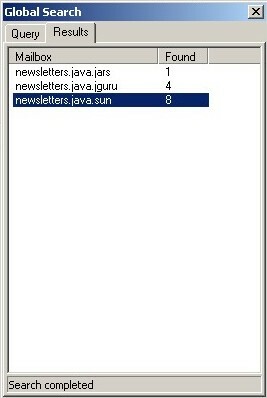 Though very simple, the activity dialog allows you to monitor lengthy operations.